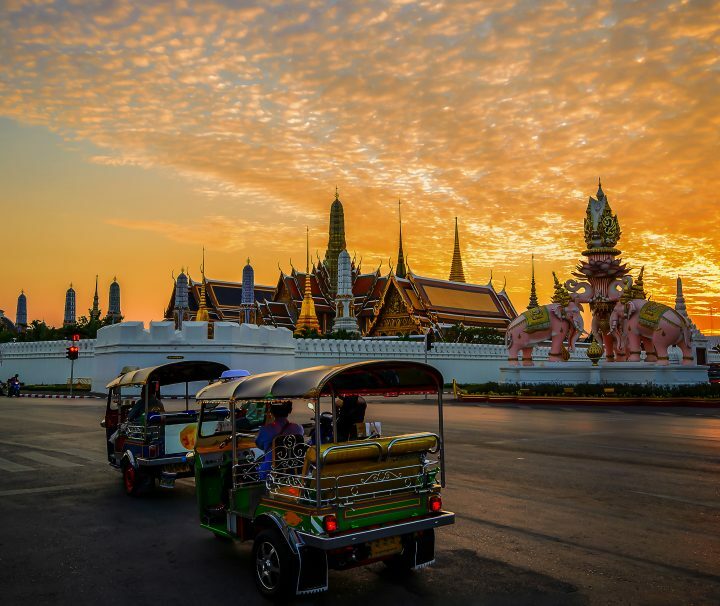 One experience you can't miss when visiting Bangkok, Thailand is riding a Tuk Tuk, a famous Thailand iconic ride, that is a 3 wheels opened-air vehicle. Explorenique offers and is on a mission to develop a range of half day Tuk Tuk tour that will make your Bangkok's visit different form average tourists and a memorable one. The tours are creatively design to show you a different aspect of Bangkok using Tuk Tuk as transportation to go around the city. Watch beautiful panoramic sunset and Bangkok city's view from bird's eye view perspective.